By day, Tartare is a cafe. 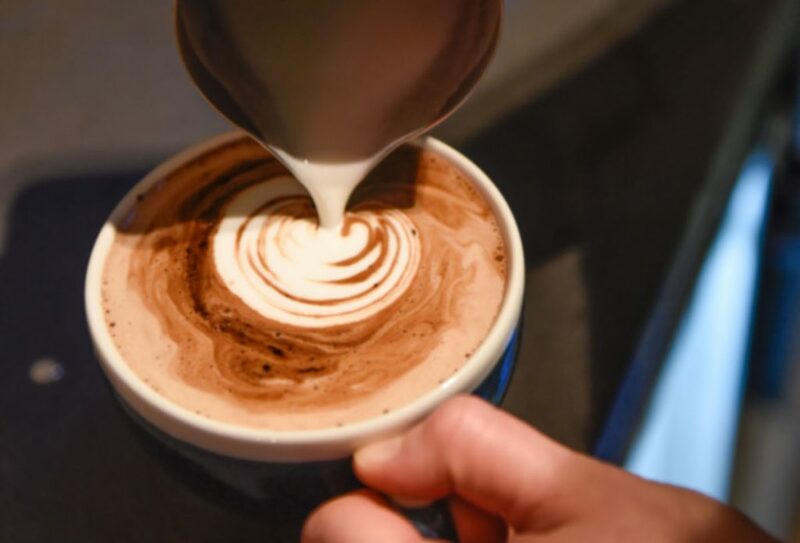 In the morning, we serve artisan coffee with our own freshly baked pastries. For lunch, we serve a selection of sourdough sandwiches, organic salads, soup and daily specials. Our signature dishes of oysters and tartare are available all day. 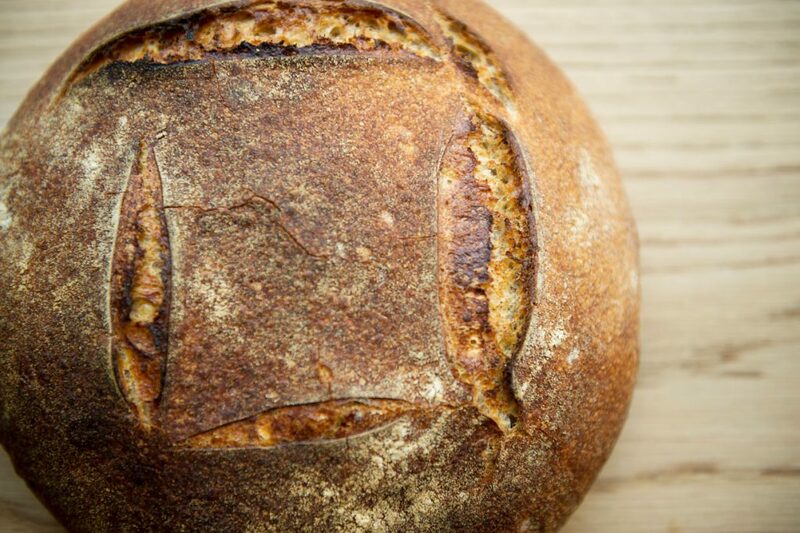 We work with an artisan baker who gives us the freshest sourdough for all our sandwiches. Our own brown soda bread is made daily in Aniar, our sister restaurant across the road. Boards of the finest Irish charcuterie and farmhouse cheese are also available all day. We also offer lunch and coffee loyalty cards for our regulars. Our menus are updated regularly depending on seasonal and available produce, check out our most recent menus here. 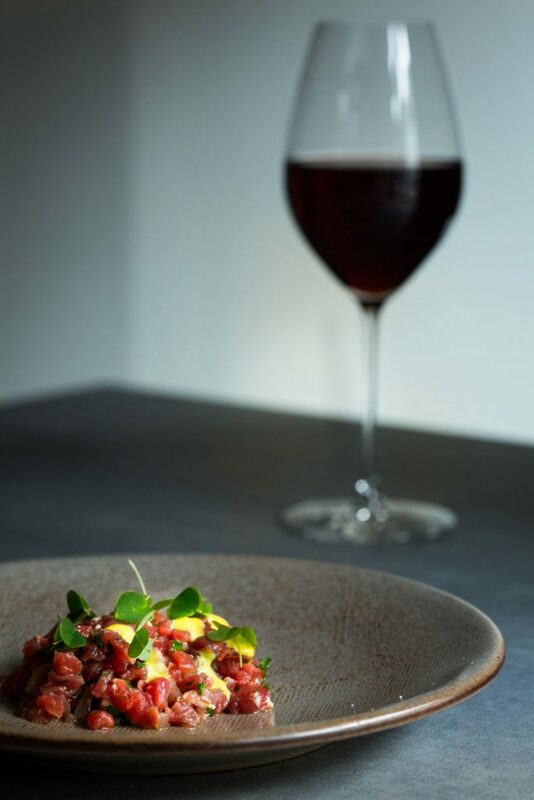 At night, Tartare transforms in an organic and natural wine bar with a menu of some beautiful small plates made from the very best Irish ingredients. 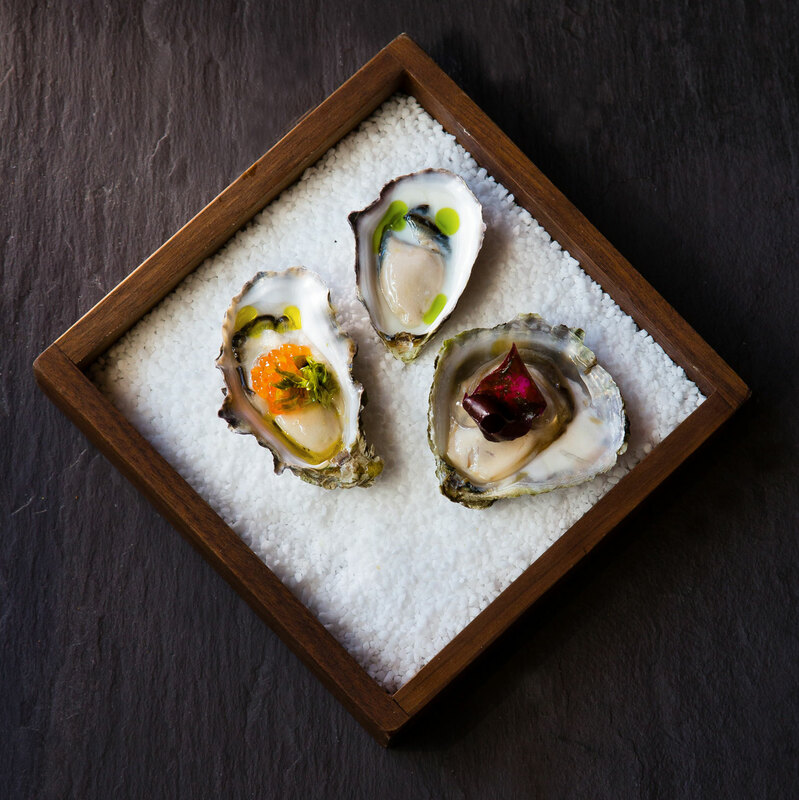 Working with local farmers, we have created delectable dishes using local meat, fish and vegetables. 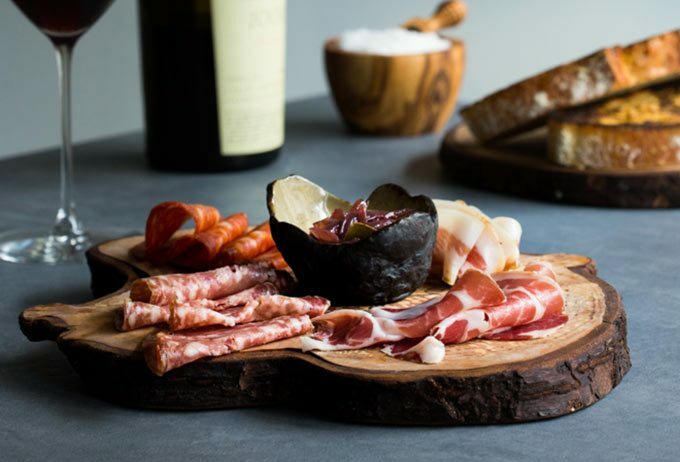 We also serve snacks and Irish charcuterie and farmhouse cheese boards. The wine bar is a great space to meet up with friends for dinner or just pop in for a glass of wine and have some nibbles. It can also be booked as a private space for a party or gathering. 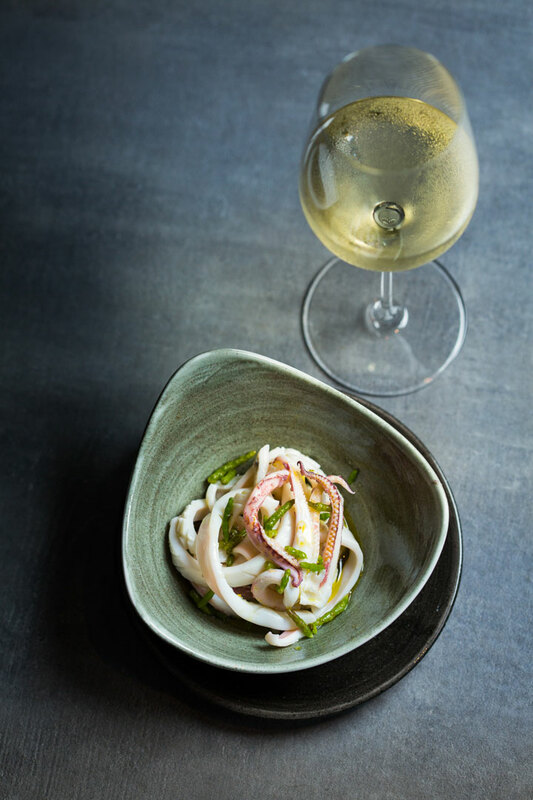 Food and wine menu can be tailored for individual needs. 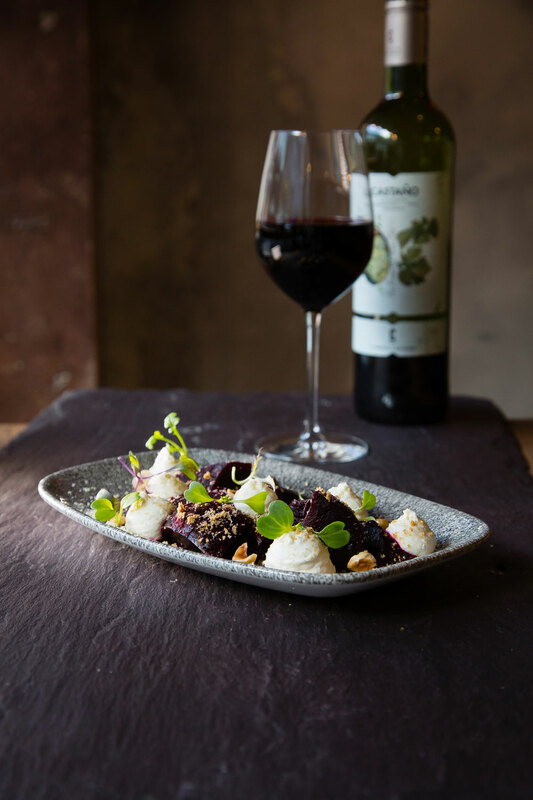 Our latest evening menu and wine list can be viewed on our menus page. 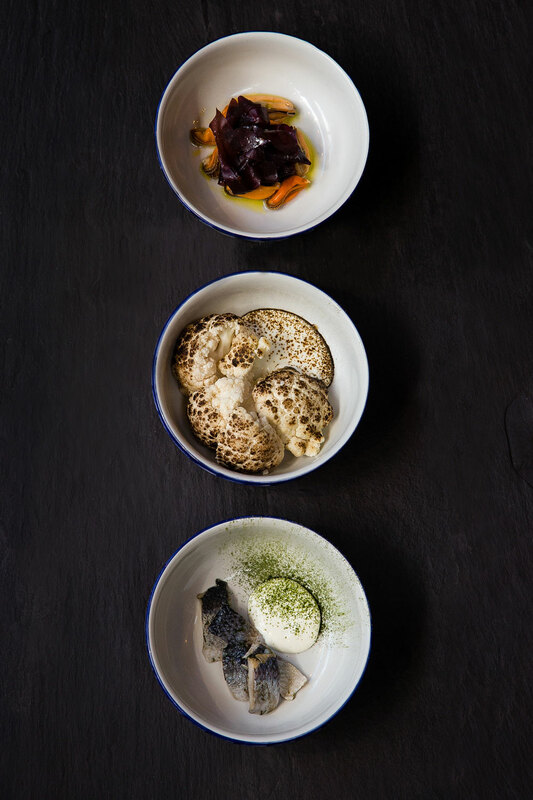 On Sunday’s and Bank Holiday Mondays, Tartare serves a contemporary brunch. 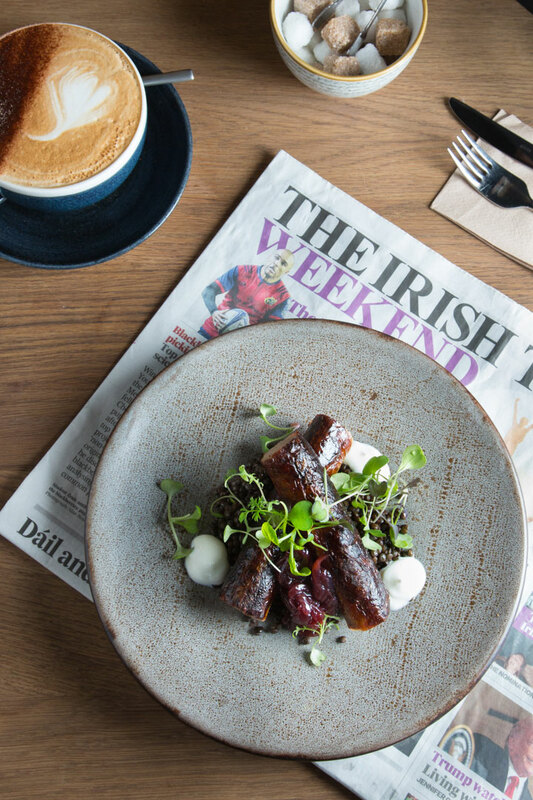 Using the best local Irish ingredients, we have created a unique brunch offering. 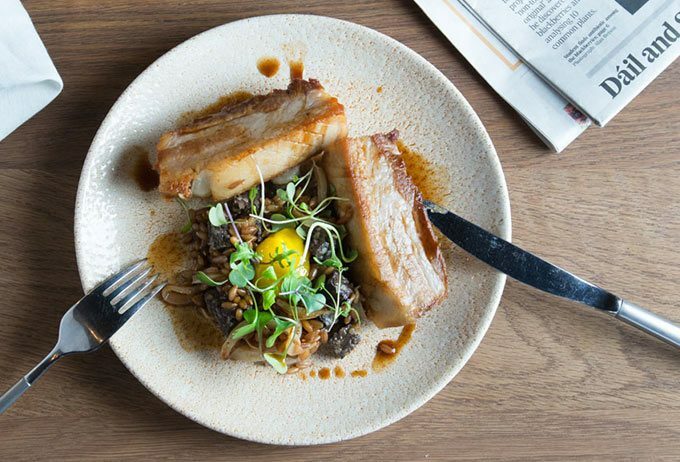 Expect buttermilk pancakes, leek and onion sausages, pork belly, fish fingers and more. 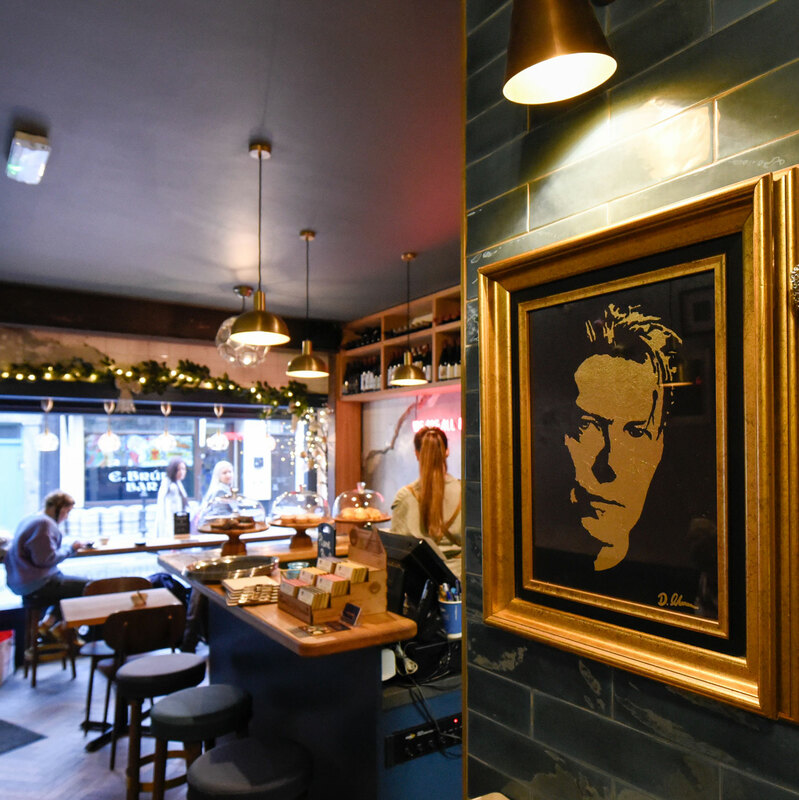 All served up with some funky tunes and colourful cocktails that will help you make the most of your Sunday. Check out our brunch menu here. At Tartare we care about respecting our environment. For this reason we only work with small ethical producers and use local and organic food produce where possible. This ethos is extended into our wine menu. 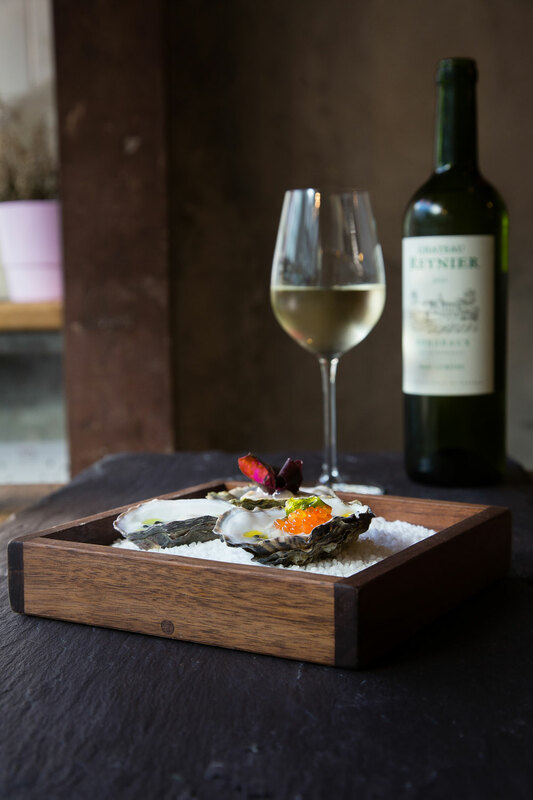 We are one of the only wine bars in the country who use organic, biodynamic or natural wines on our menu. All of our packaging, coffee cups, napkins etc are compostable. So you can enjoy your take away artisan roasted coffee without the guilt! However, we want to go a step further to help in the fight against plastics and waste, so we offer a discount if you bring in your own cup. We also sell stylish reusable cups in house.